1- Kruger is the best place in the world! 2- Kruger is horrible. 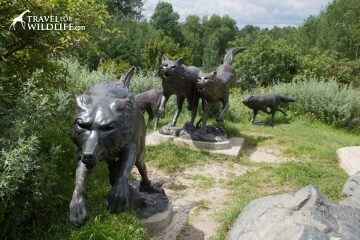 It’s a zoo! Kruger can seem awesome or awful depending on how you planned your visit. People who complain about Kruger National Park do so because the roads were paved, the services seemed a little too commercial, they saw too many people, and the camps were crowded and noisy. How can this be a “wild” National Park? The crowds in Kruger can be infuriating, especially around a “lion jam” where visitors may behave very badly. 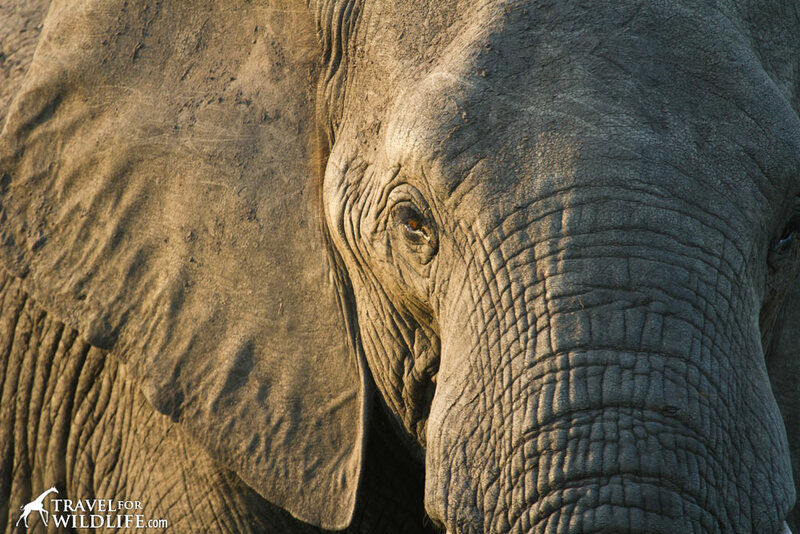 While Kruger National Park does get an awful lot of visitors every year, you have to keep in mind that at just over 7,500 square miles it is also one of Africa’s largest game reserves. One thing Kruger does have is space. If you want to be alone, there is a place with your name on it. You just have to find it. 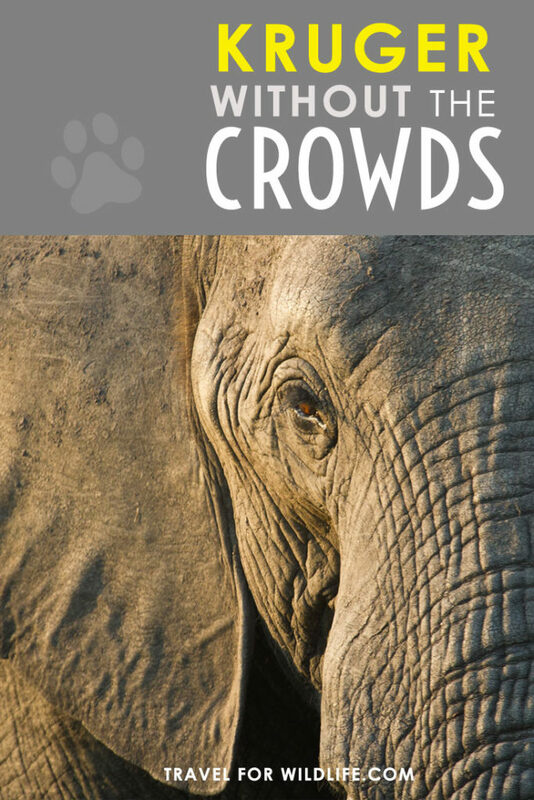 Here are our tips on how to beat the crowds while on a Kruger self drive safari. You can still find solitude in Kruger. You just have to know where to look. The south of Kruger is just a four-hour drive from the province of Gauteng. Even though Gauteng is the smallest province in South Africa, it has a population of more than 13 million people, primarily in the cities of Pretoria and Johannesburg. In addition, O.R. Tambo International Airport in Johannesburg is the busiest airport in Africa. With this area so accessible from Gauteng it is no surprise that South Kruger sometimes seems swamped with tourists. 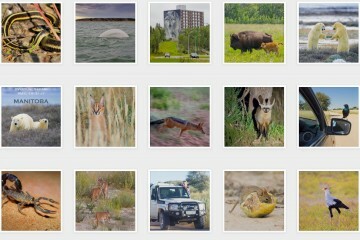 And as the Kruger haters say…it can sometimes feel like you are in a zoo. Here is your solution. If you don’t want to suffer from safari road rage, start by avoiding the south of Kruger. I would personally draw the line at Satara camp. All the main camps from Satara and to the south are a no-go for me. 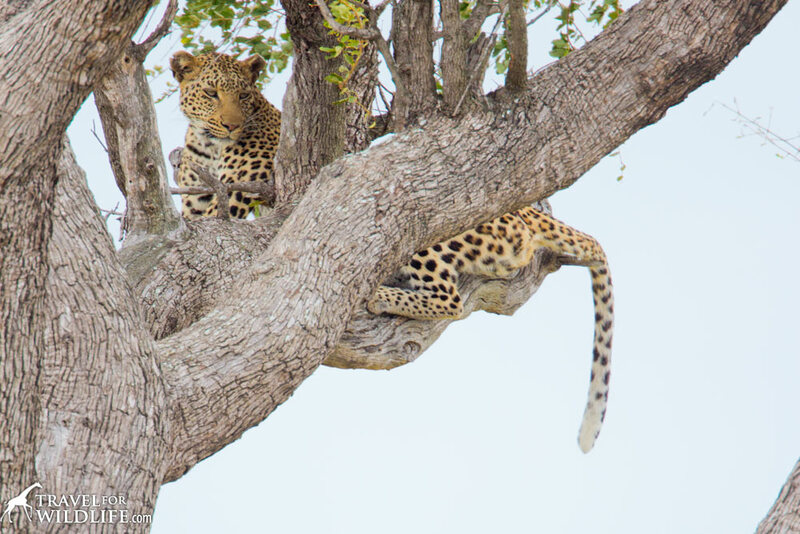 In North Kruger you can even have a leopard sighting all to yourself, like this one just north of Satara. Which Kruger Gate to Use? God’s Window: from here you can admire a view over the lowveld and on clear days you can even see Kruger in the distance. Three Rondavels: the word “rondavel” refers to a South African round hut-like dwelling with a thatched roof. 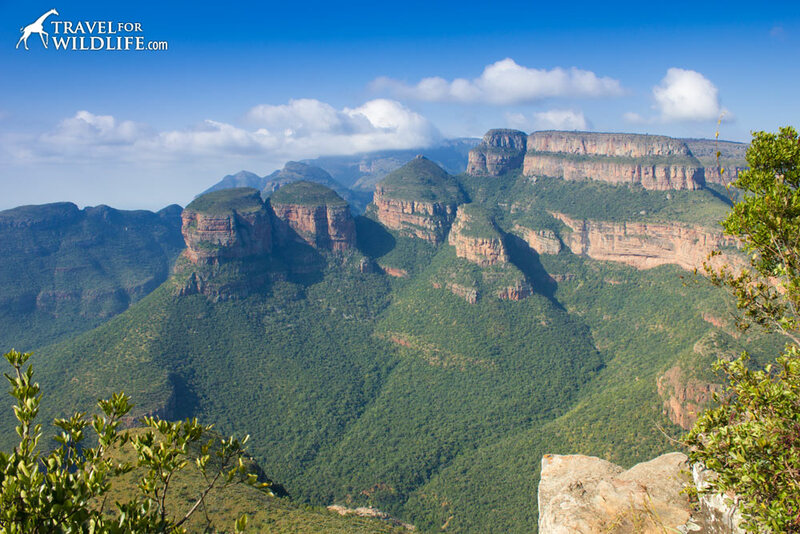 These three rondavels are gigantic towering peaks of shale and quartzite. Their rock walls tower more than 2,000 feet above the landscape. Each rondavel was named after a wife of Chief Maripi Mashile (these three wives were also the three most troublesome ones). From left to right they are Magabolle, Mogoladikwe, and Maseroto. If you decide to go through this route we suggest you do the trip to Kruger in two days, so you can explore the Panorama Route. There are so many Panorama Route accommodation options (click here for a list of options) that you shouldn’t feel like you need to plan too much in advance. We stayed at the little town of Graskop which is a favorite with visitors as it is very close to God’s Window (apparently Graskop pancakes are famous too) and the many waterfalls in the area. If you decide to visit Graskop, we recommend you stay at the cute and small guesthouse Rustique (click here for prices and availability). We loved it. 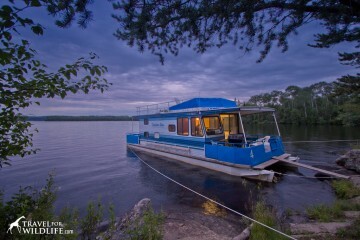 If you are on a budget try Sheri’s Lodge and Backpackers (click here for prices and availability). 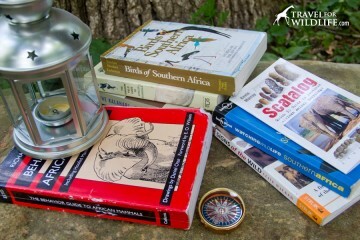 There is more to Kruger National Park camps than the main rest camps. There is an array of satellite camps, bushveld camps, and private lodges to choose from, and the prices are surprisingly reasonable. So whether you are looking for rustic camping, a walking safari, a tented camp, or a luxury lodge, you can find it all in Kruger. What are the Satellite Camps? Satellite camps are smaller camps that are close to a main restcamp and have small self-catering units like tents or cottages. There is also one “rustic camp” called Tsendze Rustic Camp Site that has beautiful private sites in a quiet little campground. Unlike the main restcamps they have no shops, no restaurants, and no reception. These camps are normally much quieter and more intimate. 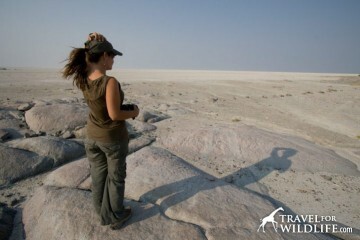 They also tend to be the cheapest option compared to the Bushveld Camps and private lodges. If you are on a budget and want some peace and quiet you should stay at one of the satellite camps in Kruger. 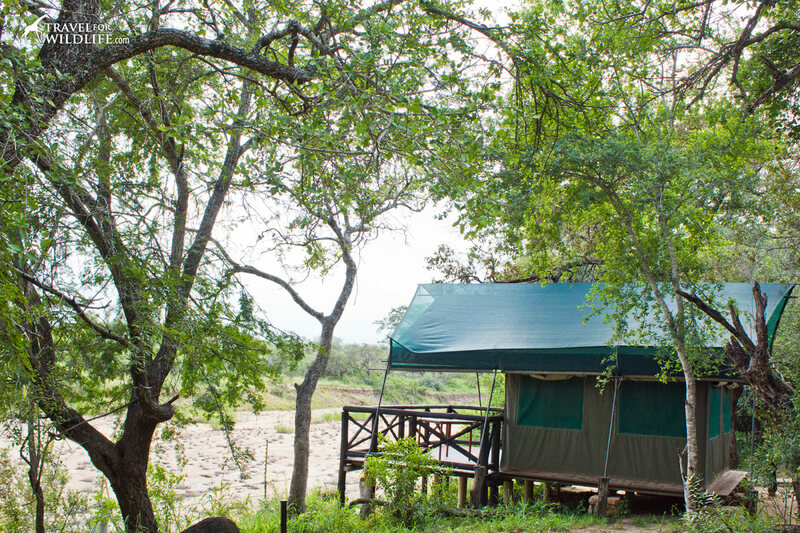 Tamboti Tented Camp is a quiet alternative to the main Kruger National Park camps. You can book a satellite camp through Sanparks. Bushveld camps are smaller camps than the main restcamps and they offer more spacious self-catering units. 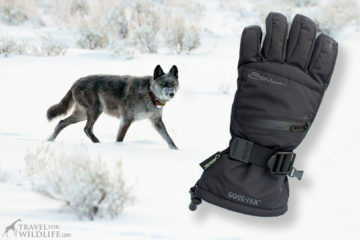 They are a little bit more expensive than the units at the main restcamps, but they are still a great value. You can book a bushveld camp through Sanparks. If you feel like splurging, then a private lodge is the way to go. 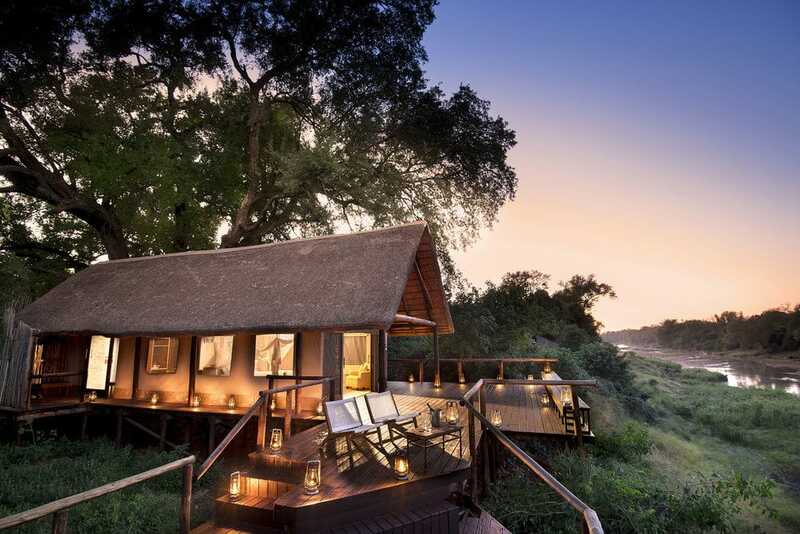 While the majority of private lodges in Kruger are just outside the boundaries of Kruger National Park and in their own private game reserves, there are a few private lodges within Kruger. The Outpost Lodge in the north of Kruger provides stunning accommodations without the crowds. A note on the main restcamps: Not all the main restcamps are crazy cramped. Orpen, Letaba, Olifants, Mopani, Shingwedzi, and Pafuri are great. Our favorites are Mopani, Letaba, and Pafuri. Kruger has just over 530 miles of tar roads. In contrast, the park has more than 1,000 miles of sand or gravel roads. Kruger National Park is a big place. With so many miles of roads in Kruger, why does everyone stay on the paved roads? Why? Seriously, get off the pavement and you’ll find yourself immersed in a completely new world. The world of Kruger without the crowds. On a gravel back road it is actually possible to drive for hours without seeing another car. Don’t worry if you have a small car, the back roads in Kruger are surprisingly well maintained. Get lost on a gravel back road in Kruger and have intimate wildlife encounters. I’m not sure how we manage to do this, but it seems like every time we are in South Africa there’s some kind of public holiday going on. And the campgrounds are bursting with visitors. If you have the luxury of traveling whenever you want, make sure to avoid the South African public holidays. 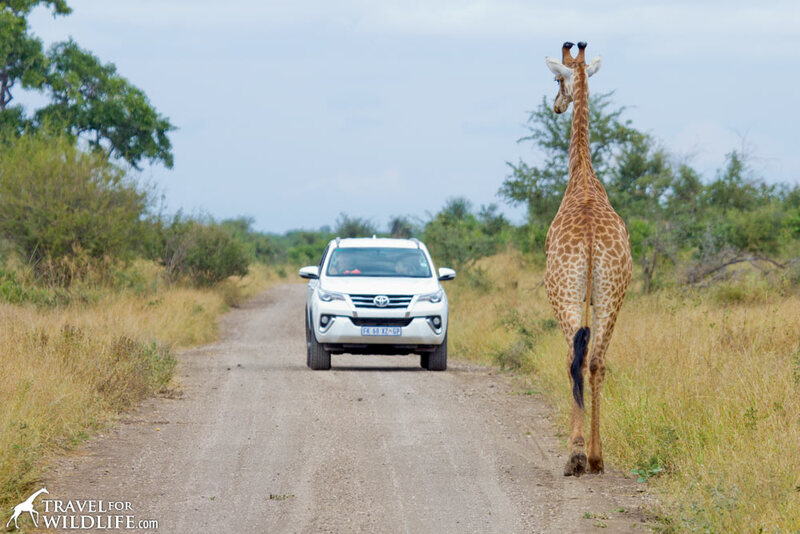 Once you know the basics, it is very easy to avoid the crowds on your Kruger self drive safari. 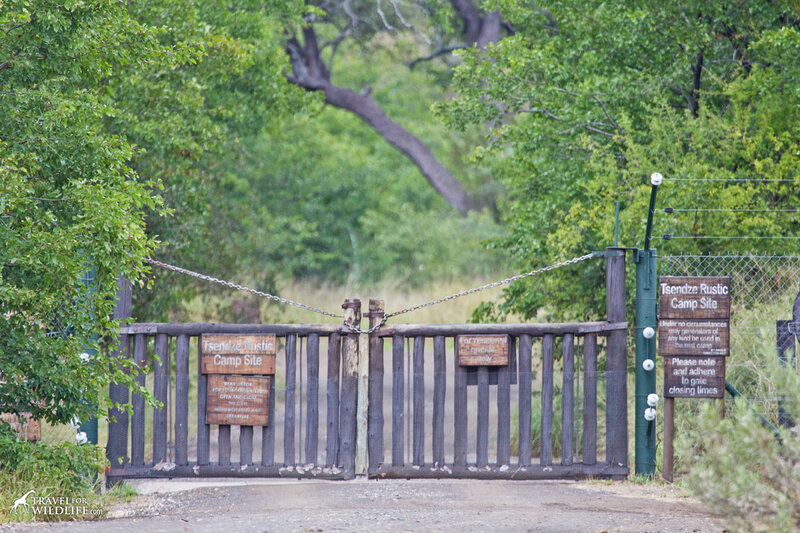 We hope that these simple tips will help you plan a Kruger safari without the crowds. 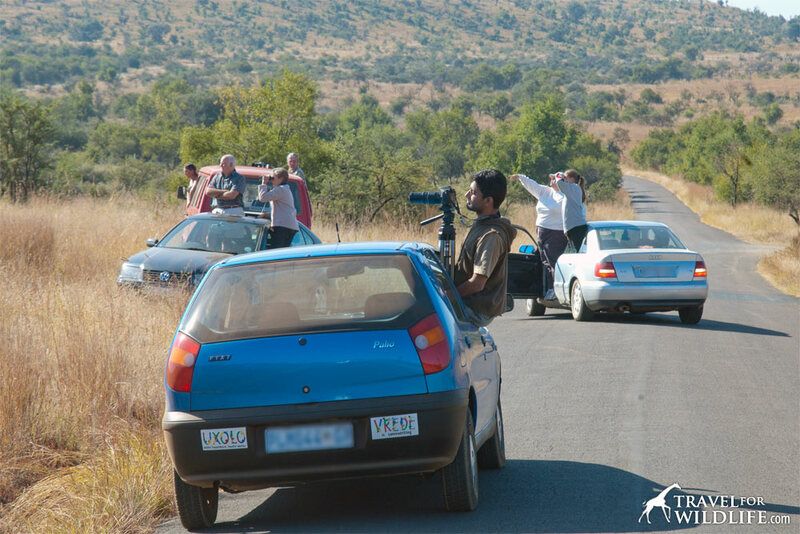 Do you have other tips to avoid the crowds while on a Kruger self drive safari? Let us know in the comments below! Did you enjoy this article? Pin it!